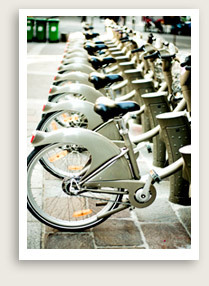 Inclusions: Services of Paris tour guide, Private transportation to and from your hotel, taxes, tolls and parking. For visitors already familiar with the more renowned historical and artistic landmarks of Paris, this private Paris tour, an intimate tour of the “undiscovered” Paris has many surprises and rewards in store. A lemon tree in a telephone booth. A resting garden for old stones, a whispering medieval gallery. Tombstones to keep your feet dry, bloodshed at a Carmelite monastery. The revolutionary meter, miracle medals on the left bank, a building as a billboard… The Bastille in bits and pieces. A cloister converted into workshops, a cannon to set your clock by, a chateau with a road through it… that’s what this tour “Secret Paris” is all about. 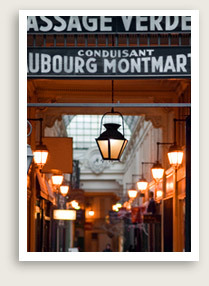 You’ll have to sign up for our private Undiscovered Paris Tour to learn more and satisfy your curiosity! Inquire about exclusive and private Paris tours, VIP Paris tours, private tours in Paris generally not open to the public like private apartments of Marie Antoinette in Versailles.